About Debra Cruz: I was born and raised in New York. I spent the majority of my life in the Bronx and lived in Manhattan for the last decade. Just this June, I moved to sunny south Florida. I have visited a total of 17 countries so far and working to add at least three more to the list for 2018. 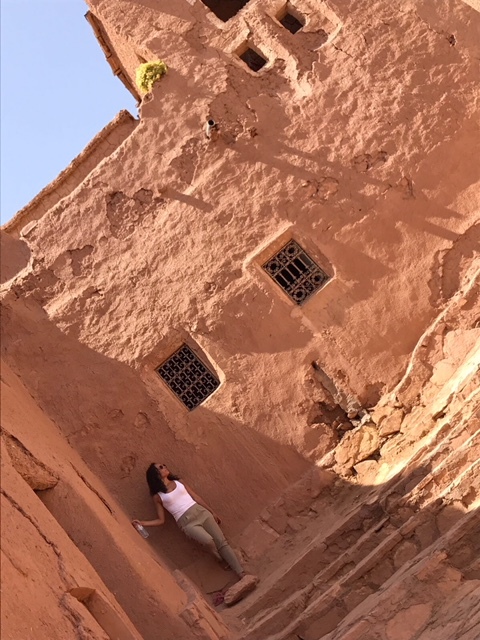 This past summer I planned a trip to visit several European countries, as well as Marrakech, Morocco. 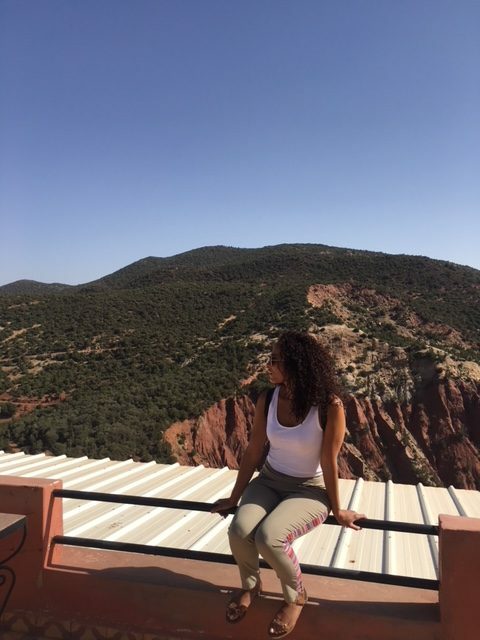 I was thinking of visiting the country for a bit and once I realized how quick of a flight it would be from Barcelona to Marrakech, it seemed like a no brainer. With a limited scheduled, I set forth to cram as much as possible in my three night stay in the country. 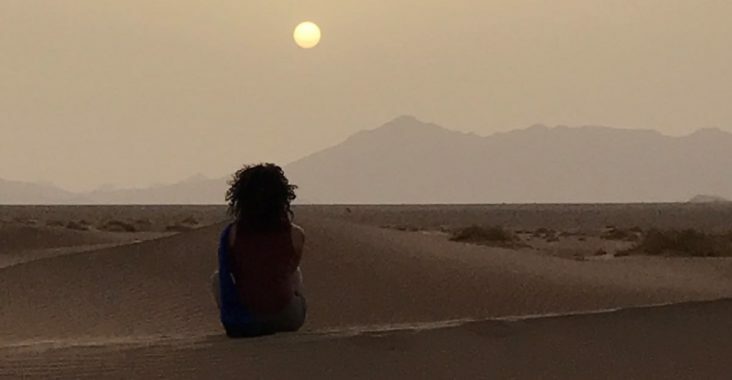 I knew planning this that i would spend the majority of my time on a desert tour. 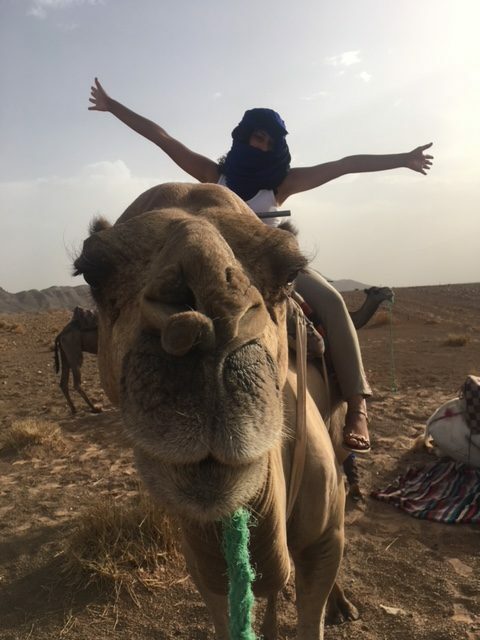 I decided to book with Sahara Morocco Tours. We booked a private tour, that allowed my boyfriend and i to travel at our own pace, for 185 Euros (approx $225) each person. Our driver arrived to pick us up at our Bed & Breakfast( Riad Al Rimal) at 8am. 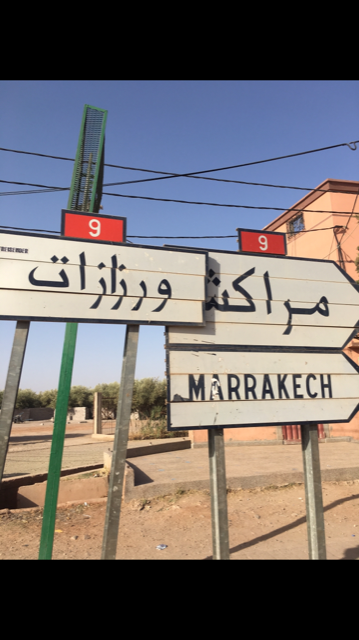 From there we drove through the Atlas Mountains and stopped along Ouarzazate, a city in Morocco known as the “Hollywood of Africa”. Fun fact: one of my favorite shows, “Game of Thrones” was filmed here. The sites were amazing, and our guide was very informative. We stopped for lunch (not included in the price of the tour) before we continued to Zagora which is the gateway for the Sahara desert. We rode camels in this area to our campsite, for about an hour. We enjoyed a traditional Moroccan meal, sat along the campfire and played drums with the local people. The next morning we woke up early to watch the sunrise, enjoyed breakfast, and started on our journey back to Marrakech. Once we arrived back at the Riad Al Rimal, we freshened up and walked over to the popular Jemaa el-Fnaa. This historic landmark is an open square that houses street vendors, cobra charmers, kebabs, henna, and more. We spent a few hours enjoying the many sights of the square before heading back to the hotel for the night.  As an Islamic country, most hotels and restaurants do no serve alcohol.  Ladies: Cover up. 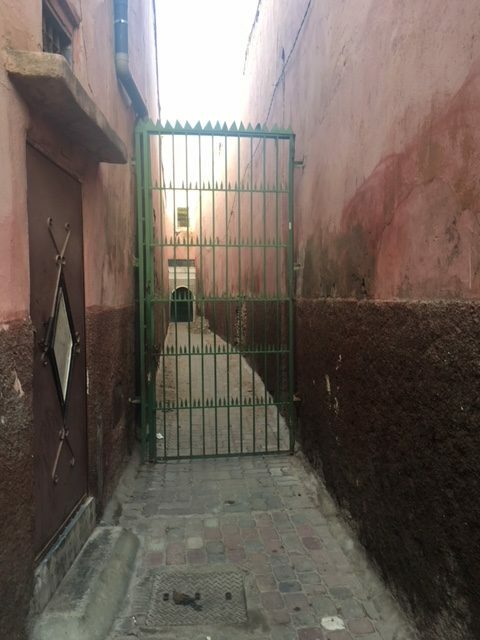 As far as Muslim countries go, Morocco is relatively relaxed, but you’ll still draw an awful lot of unpleasant and unwanted attention if you choose to venture out in anything too revealing.
. Don’t forget to tag us on your travel pictures!